Writer/director/producer M. Night Shyamalan returns to the captivating grip of The Sixth Sense, Unbreakable and Signs with Split, an original film that delves into the mysterious recesses of one man’s fractured, gifted mind. Though Kevin (James Mcavoy, X-Men series, Wanted) has evidenced 23 personalities—each with unique physical attributes—to his trusted psychiatrist, Dr. Fletcher (Tony Award winner Betty Buckley, The Happening, TV’s Oz), there remains one still submerged who is set to materialize and dominate all the others. Compelled to abduct three teenage girls led by the willful, observant Casey (Anya Taylor-Joy, The Witch), Kevin reaches a war for survival among all of those contained within him—as well as everyone around him—as the walls between his compartments shatter apart. 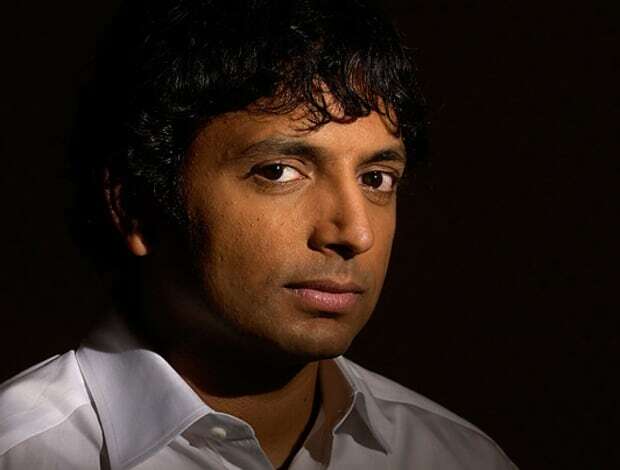 Writer/director/producer M. Night Shyamalan has captured the attention of audiences around the world for almost two decades, creating films that have amassed more than $2 billion worldwide. Shyamalan made his first foray into television when he executive produced and directed the pilot of Wayward Pines, which aired in May 2015. The highly anticipated 10-episode event series, based on a best-selling novel and brought to life by Shyamalan, premiered on FOX. The show quietly turned into a fan favorite, becoming the No. 1 watched drama of the summer. Shyamalan began making films at a young age in his hometown near Philadelphia, and by 16 he had completed 45 short films. Upon finishing high school, he attended New York University’s NYU Tisch School of the Arts to study filmmaking. During his final year at NYU, Shyamalan wrote Praying with Anger, a semiautobiographical screenplay about a student from the U.S. who goes to India and finds himself a stranger in his homeland. The film was screened at the Toronto International Film Festival, alongside Reservoir Dogs and Strictly Ballroom. In the years that followed, Shyamalan wrote Stuart Little for Columbia Pictures and completed his first mainstream feature, Wide Awake, a film that explored a boy’s search to discover his faith. In 1999, The Sixth Sense, which starred Bruce Willis, catapulted Shyamalan into fame and he became one of the most sought-after young filmmakers in Hollywood. Moviegoers were first introduced to the mysterious and intricate universe of M. Night Shyamalan in 1999 with the worldwide phenomenon The Sixth Sense, which was followed by such blockbusters as Unbreakable and Signs. The filmmaker began a new chapter in 2015 with his terrifying The Visit, which grossed almost $100 million worldwide. Following the same model as that movie’s production—and to allow for complete creative freedom—Shyamalan made the decision to return to his independent roots by self-financing Split. After the global success of The Visit, Shyamalan again teamed up with Blum and his Blumhouse Productions for Split. Schneider believes audiences will not only be entertained by Split, but they will be challenged by it. “My hopes are as ambitious as Night’s that the film’s strength in storytelling will spark debate about the complexities of human identity,” he says. Whether it was looking into clairvoyance for The Sixth Sense, superhuman strength for Unbreakable or sundowning for The Visit, Shyamalan starts his stories with ideas inspired by phenomena in the natural world. But that is simply a beginning point: Shyamalan then takes his characters’ journeys to an extraordinary realm, letting narrative arcs arise from the struggles of the characters themselves. As a storyteller, Shyamalan pairs comprehensive research with pure imagination. During his time at NYU, Shyamalan took courses in which the subject of Dissociative Identity Disorder (DID) was discussed, and over the years, the filmmaker has remained fascinated by theories surrounding the diagnosis. When Shyamalan started to craft the Split screenplay, he read a great deal about the most documented cases—and these stories of those involved made a huge impact on his imagination. To inform his supernatural tale, Shyamalan spoke with psychiatrists in the field and gained practical knowledge about how therapists would conduct themselves in sessions with patients in this population. That inquisitiveness fleshed out the characters who became Kevin and Dr. Fletcher. 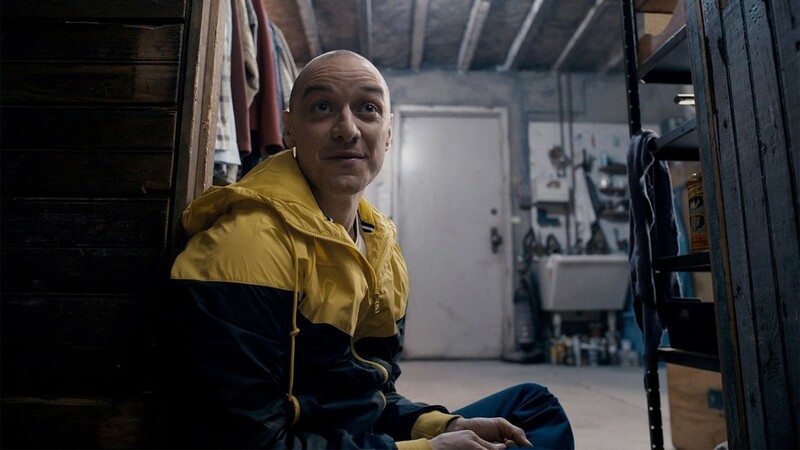 Shyamalan felt there were only a handful of actors who could play the demanding role of a man with 23 personalities in Split. It was paramount for the writer/director that Kevin’s personalities not be viewed as caricatures but as fleshed out personas that audiences would embrace with sympathy. 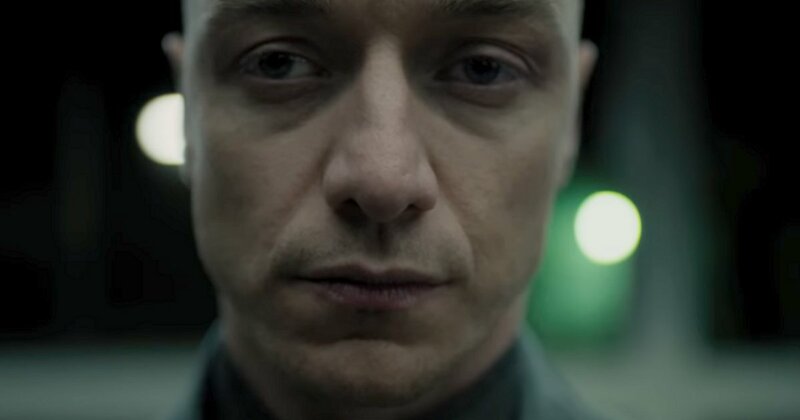 To that end, Shyamalan sought out James McAvoy—a dynamic actor who handles blockbuster roles and small, intimate parts with equal aplomb—to play the lead character’s many roles. Shyamalan’s commitment to creating and funding his project was an inspiration for McAvoy. “He’s brave and bold for bucking the trend that says, in order to tell a good story, you must spend $200 million,” he says. “Instead, he’s clearing away all the interference so he can tell a really quality story. It’s a privilege to work with a director who has that attitude and approach when it comes to storytelling. 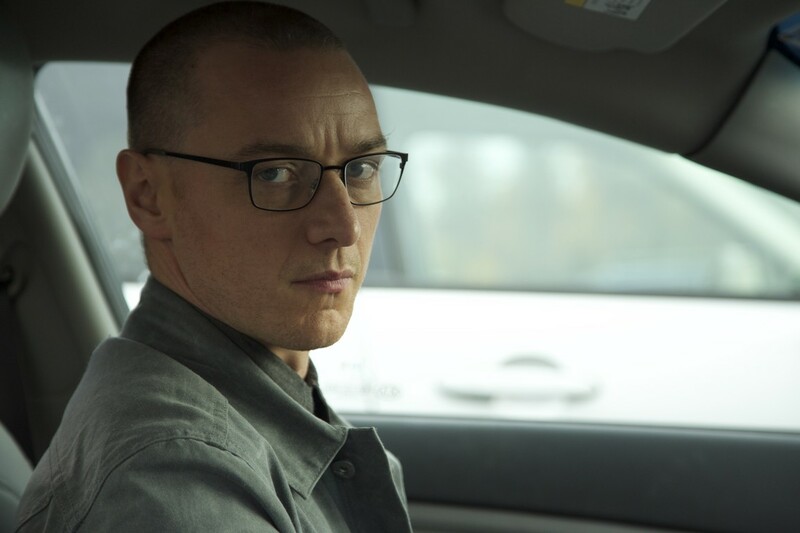 Shyamalan and McAvoy worked closely to ensure the actor’s performance remained incredibly singular as he transformed into each role with authenticity. For Shyamalan, there are millions of ways to perform a scene without altering words. “I want actors to realize they’re much more pliable than they think they are,” he says.